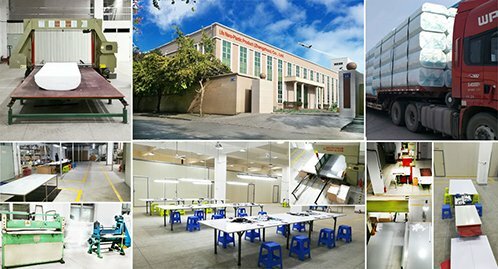 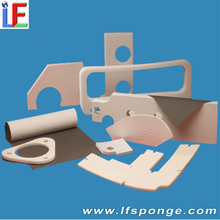 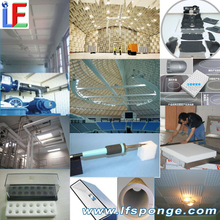 focus on the research and development of melamine foam, and production and sales. 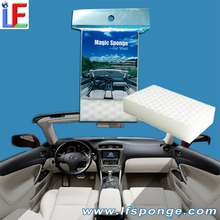 Professional manufacturer of Magic Sponge. 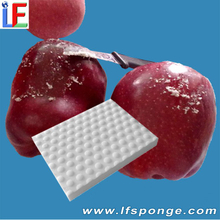 Focus on the application and solution of melamine foam. 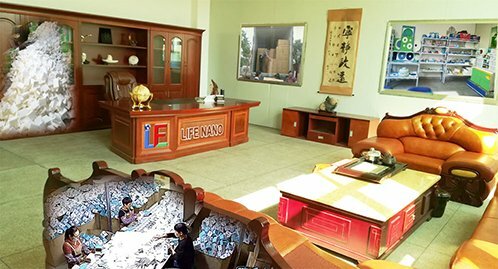 Lifenano Mission:Dedicated to nanotechnology,lead a healthy life. 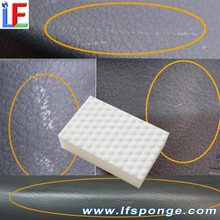 The world's leading compressed technology of melamine sponge/soap infused technology/sponge bonding technology. 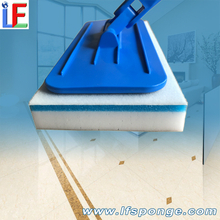 How does Magic Melamine Sponge get rid of stains? 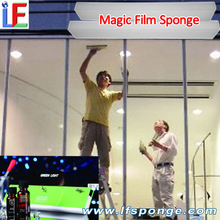 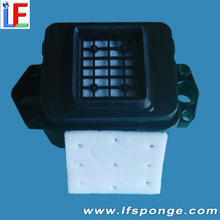 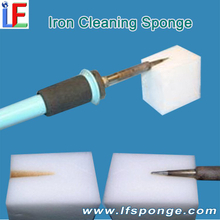 Why magic sponge only need water to decontaminate? 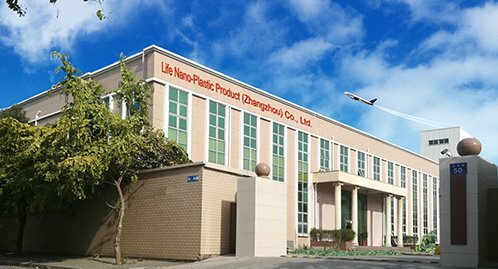 Copyright © 2018 Life Nano-Plastic Product (Zhangzhou) Co., Ltd All Rights Reserved By Life Nano-Plastic.